We Install the Best and Repair the Rest! Call the Underground-Oasis Irrigation installs lawn sprinkler systems for homeowners, landscapers, builders, park districts, restaurants, schools, and other commercial property owners throughout Chicagoland. 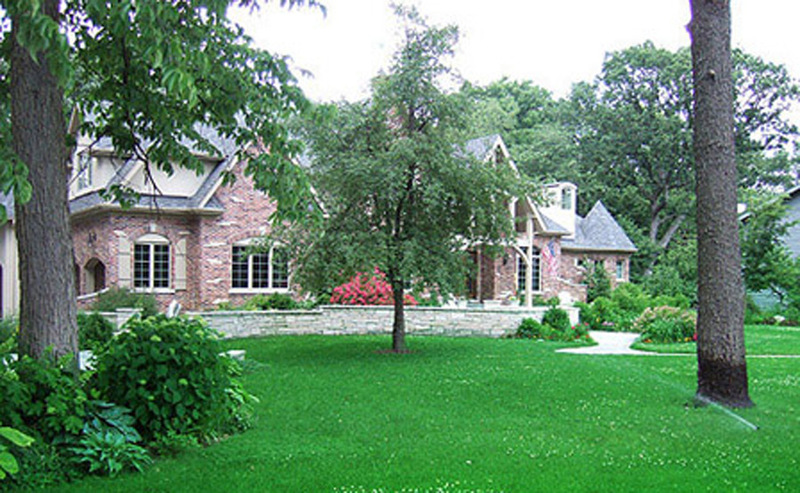 From the simplest residential installation to the most complex public works project, our reliability and quality ensure thriving lawns and landscapes for your property. Our install crew will include a foreman and additional workers to ensure most installs are completed in one day. A licensed plumber will be on site to install all backflow devices, complete the backflow certification and install all plumbing connections. Appointments are available Monday through Friday, and also Saturday and Sunday mornings!